Welcome to GreatBritishTeas.com, your Internet source for the finest tea brands from Great Britain’s Typhoo Tea! Now customers living in the United States and Canada can place orders for their favorite Typhoo brands by clicking the brand images below. Once you select your favorite tea brand, you will be directed to place your order at the secure ordering web pages of one of Typhoo’s North American consumer sources, the Mark T. Wendell Tea Company. Established in 1903 by Birmingham, England Grocer John Sumner, the Typhoo brand is one of England’s most popular teas. Known for its heritage and quality, their tea buyers and blenders carefully select only the finest tea leaves to ensure great taste, quality and freshness from every cup of Typhoo. 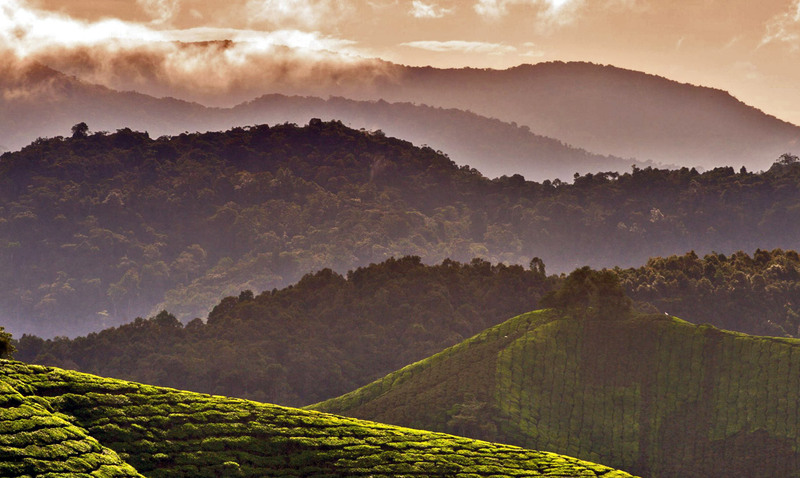 Typhoo is produced from Ceylon, Assam and Kenyan teas sourced from the finest growing areas around the world. Rich and full-bodied in flavor, Typhoo delivers a smooth and refreshing cup of tea with a distinct golden color. Worldwide, 90 refreshing cups of Typhoo are drunk every second - that’s 2.9 billion cups every year! Typhoo tea is now Rainforest Alliance certified, so you can feel good about offering a great tasting tea that is harvested in a conscientious manner. British herbal specialists Samuel and James Ryder established Heath & Heather in 1920. They were among the first to study and lecture about English botanicals, herbs and plants. They helped educate those looking for easily accessible healthy remedies. Through Heath & Heather herbal infusions, the Ryder brothers unlocked medicinal benefits of herbs and set a high quality precedence, creating teas that lift, soothe and refresh you, enhancing both health and happiness. Recently, Heath & Heather has redesigned its Organic range to communicate its provenance, superior quality and the breadth of delicious infusions and health benefits within their range of great teas. Each box contains 20 individually wrapped teabags. This British tea company’s philosophy is to create great tasting blends that are good for you. In their dedication to delivering this sensory experience, they have developed a unique process that creates a range of fruity flavors that not only smell fantastic, but taste great too. London Fruit and Herb teas come in a wide selection of flavors and variety packs for multiple sampling. London Fruit and Herb Company herbal and fruit tea offerings are caffeine-free and gluten-free. The green tea offerings do contain caffeine as they are blended with pure tea leaves. © Mark T. Wendell Tea Company. All rights reserved.